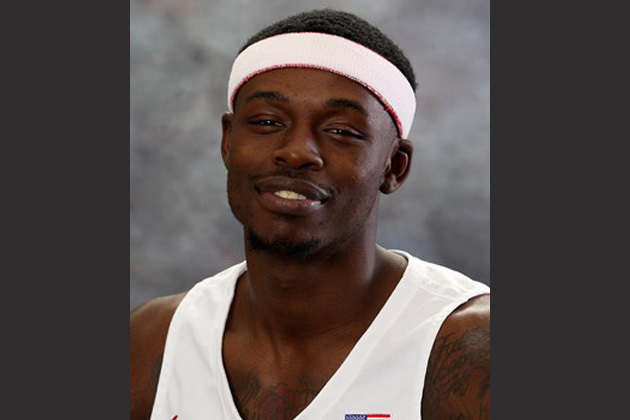 BLOOMINGTON – Illinois State junior basketball player Milik Yarbrough was arrested by Normal Police early Wednesday morning for allegedly failing to appear in court on a traffic citation. Yarbrough, 22, posted bond at the McLean County Jail and was released. He was given a Feb. 20 court date. The initial charge stems from a driving on a suspended license citation last year. In his first season of eligibility after transferring from St. Louis in 2016, Yarbourgh is the Redbirds’ leading scorer at 16.6 points per game. His status for ISU’s home game against Southern Illinois on Thursday is unclear.